Underground Sewer Systems | Space and Style Ltd.
Our underground drainage and sewer systems offer the most comprehensive range of products available today. High quality & manufactured in the UK to British Standards, our systems reduce maintenance & enhance the overall value of your project. 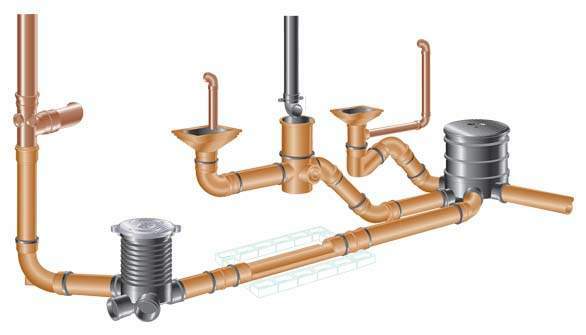 A variety of bends, junctions, adaptors, gullies and access fittings designed to help you oversome the most difficult drainage installation and meet the demands of building regulations. Flowplumb Underground Systems have been designed to ensure you can install and test with confidence. Reliability is inbuilt in all our products offering you peace of mind. Light in weight, easy to handle and quick to install. Smooth bore pipe with longer intervals between joints reduces the risk of blockage and improves flow. 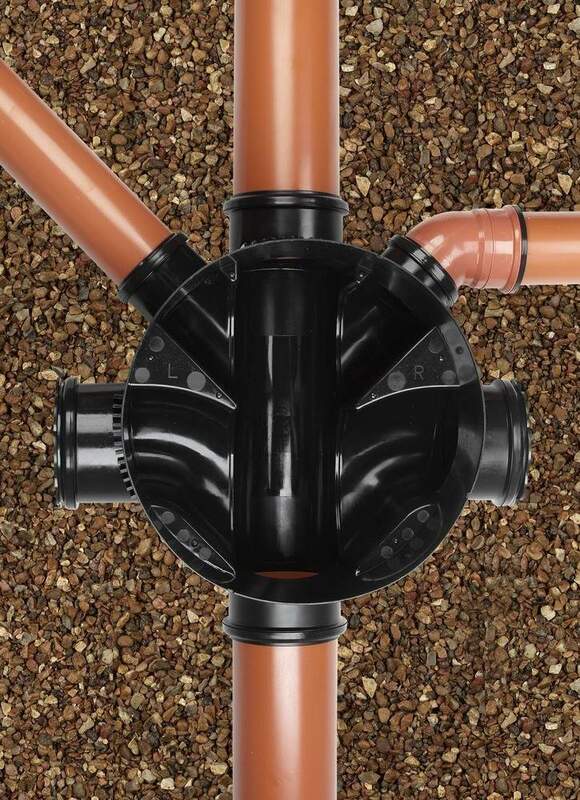 A full range of underground drainage, sewer and associated drainage products. Easy to install, even in wet conditions. A comprehensive range of components is available in 110mm, 160mm, 200mm, 250mm and 315mm sizes.